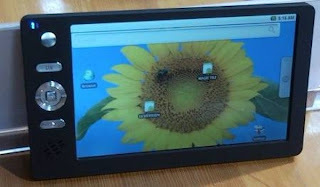 The much hyped 35 $ (Rupees 1500) Indian tablet is all set to be released by the end of this month ! 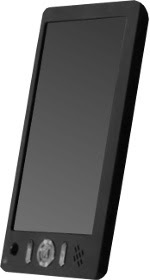 The so called Indian counter-part of the I phone is actually being made by the Canadian firm Datawind Ltd. It was earlier hyped that the same would be manufactured by HCL Technologies. 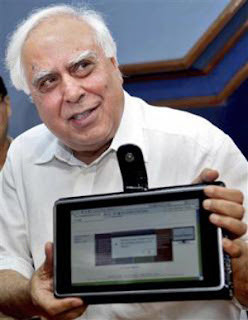 Whoever manufactures it, if the words of our minister Kapil Sibal are to be believed, the first copies of same , around 10,000 Sakshat tablets will be shipped to IIT Rajasthan by June-end, following by the launch of over 90,000 tablet units in the next 4 months. Now another reason to study at the IITs I guess !! Iit was said earlier this year that it would be released by January 2011,.However the lack of features in the then version ,had made the government to reconsider the model. So the all new version is rolling out. When are you gonna buy one ? No Response to "Sakshath Tablet PCs (Indian I pad) to be released by the end of June"